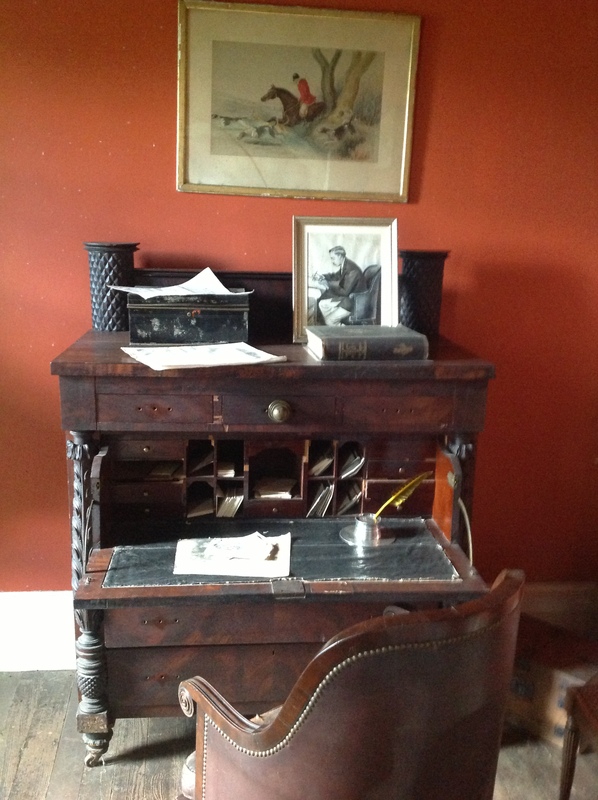 In his grandfather’s will Henry David Thoreau VI received a large fortune and an old desk. One morning he noticed a letter, which wasn’t there the night before. Every owner of this desk has been a great author. You will keep our tradition alive. He ran to the desk and started his first of twelve novels. Inspiration enough, for me anyway. 🙂 Nice one. Thanks, it would give me a push. Thanks, Henry just needed a little help getting started. This made me laugh! Well done. Aaahh..so that’s how he did it! Talk about a little push. Definitely a motivator.